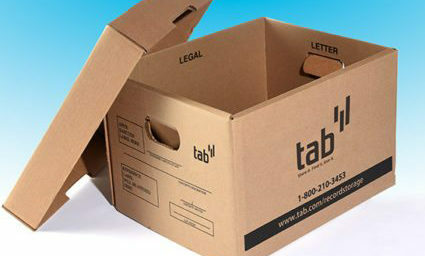 TAB can create custom indexes to the unique specifications you require, enhancing the performance of your folders by making it easier to find what you need when you need it. 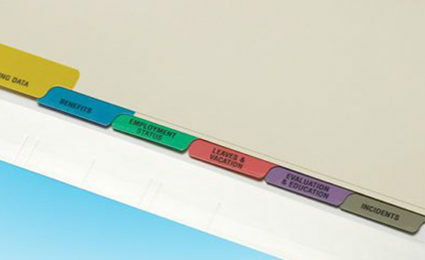 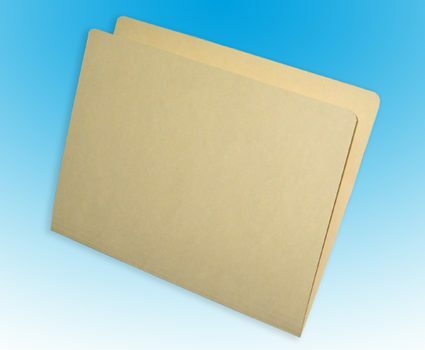 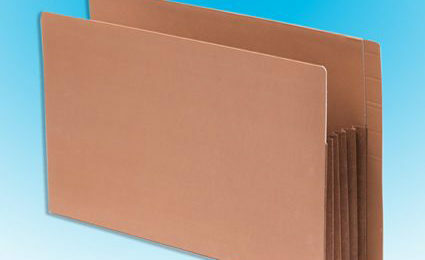 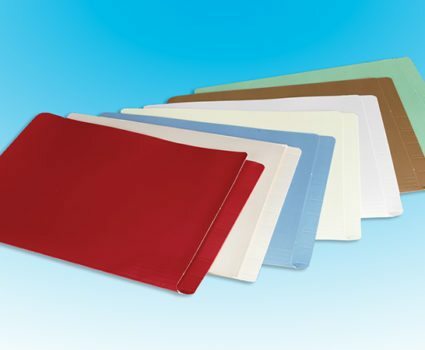 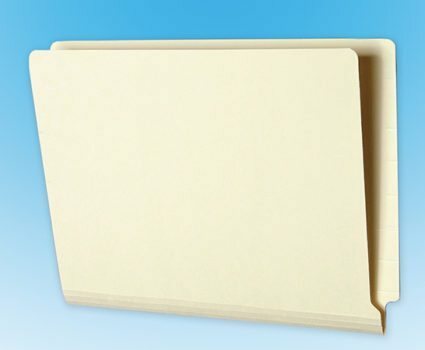 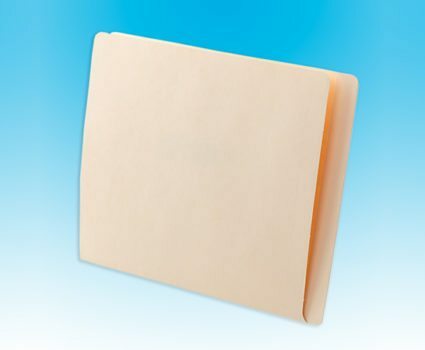 TAB offers a wide range of file folder accessories to improve efficiency and keep your documents secure. 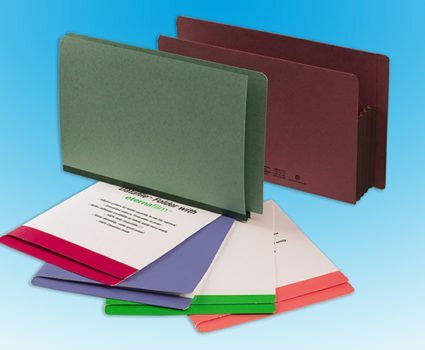 TAB provides a wide assortment of pocket designs, allowing you to accommodate documents and media of varying sizes.